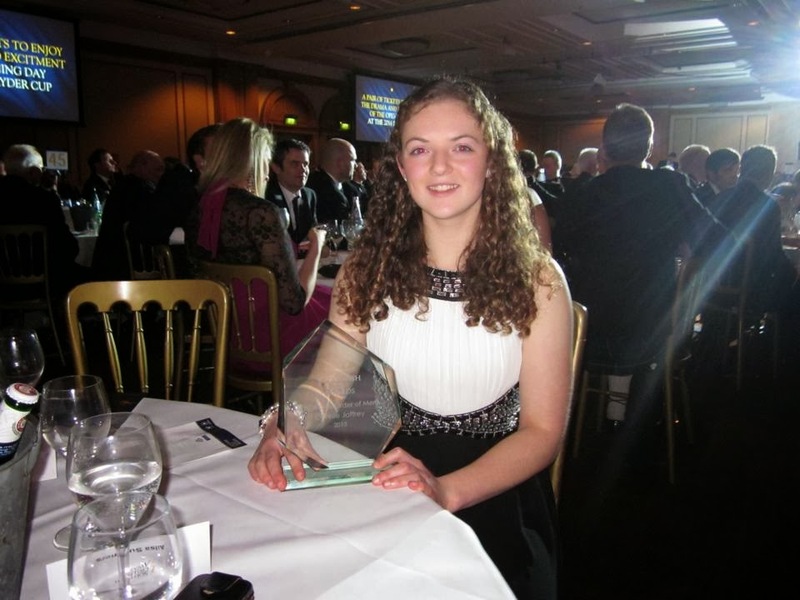 To download a West of Scotland Chanpionship entry form click here. On the 25th March around 100 ladies enjoyed our 'Simply Suppers' evening. Our demonstrator Caroline Stuart prepared 4 dishes and a lovely aroma soon permeated the hall.All enjoyed sampling the dishes that had been prepared, and a copy of the recipes can be downloaded by clicking on this link. A sum of over £700 was raised. 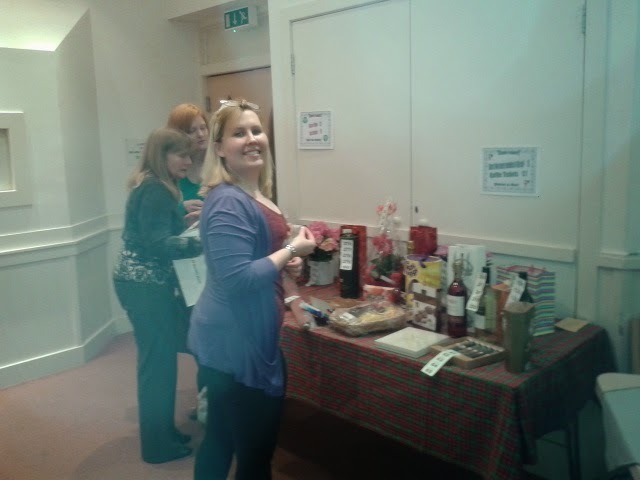 Many thanks to all our helpers on the night. 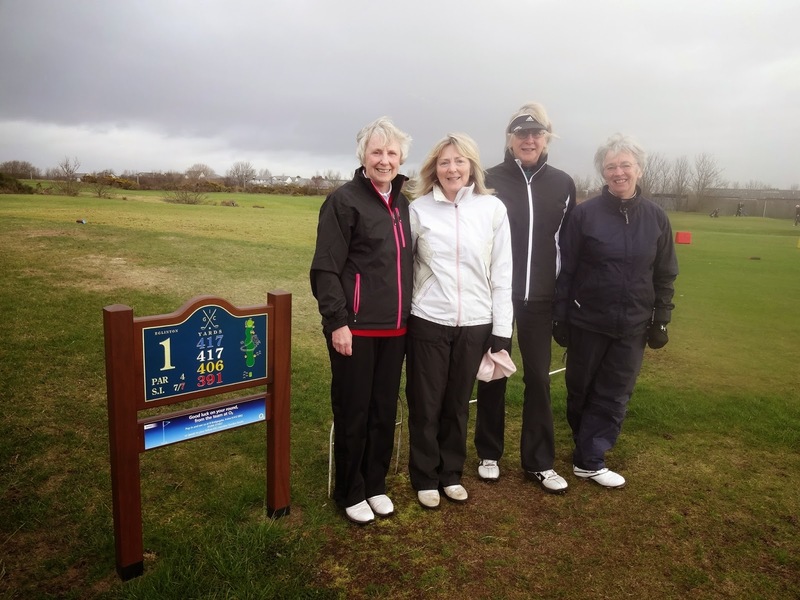 today Monday 17th March 2014 at Irvine Golf Club. 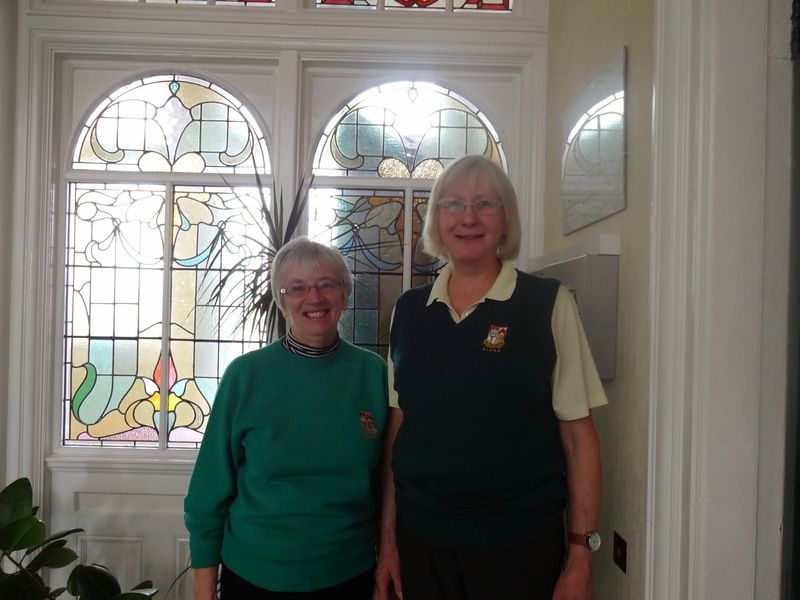 Jess Blackwood and Janette Stewart defeated Sandra Wright and Irene Papworth at the 20th hole. It was a very good game played in a friendly and competitive manner. Congratulations to the winners Jess and Janette. More pictures under ALCGA pictures at top of website. 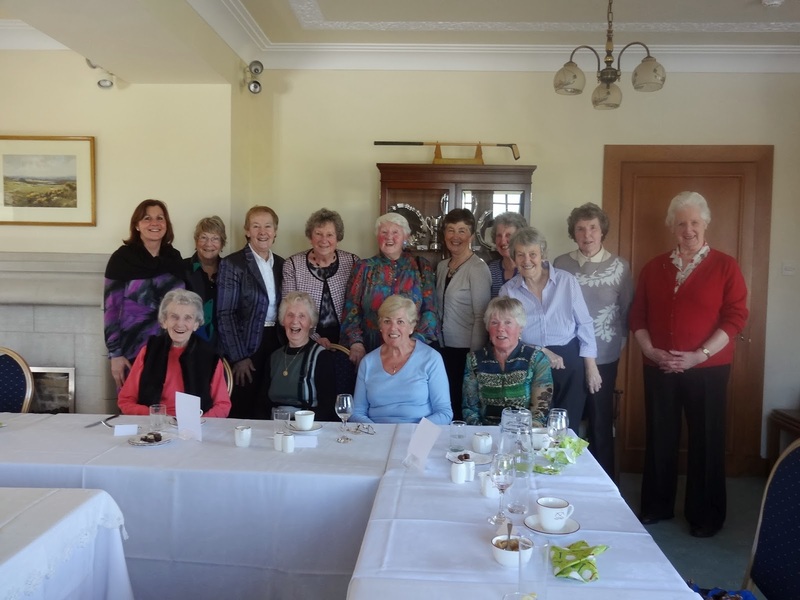 The Lady Past Captains of ALCGA held their biennial luncheon at The Ladies Golf Club Troon on Tuesday 10th March 2014. 15 ladies were present, with Captains from the year 1978 up to this year. A lovely Lunch was served and much chat and reminiscing was enjoyed by all.